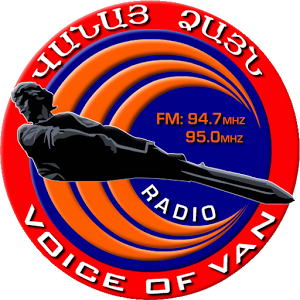 Radio YAN Greek live to broadcast from Lebanon. 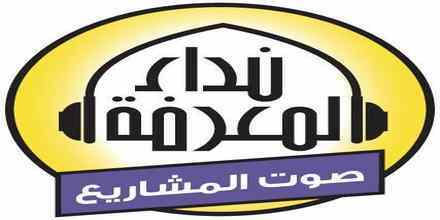 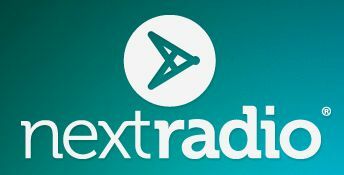 Radio YAN Greek is one of the most famous online radio station in Lebanon. 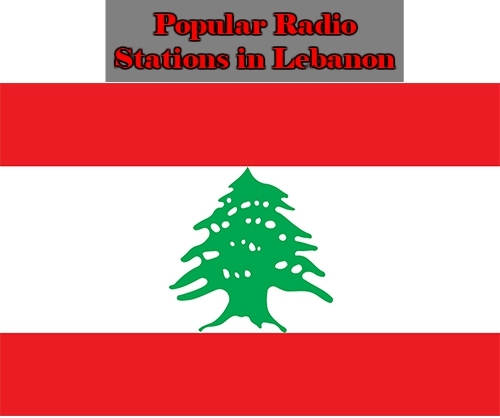 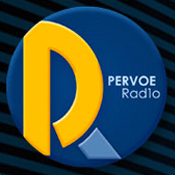 Radio YAN Greek is a well-known Internet Radio Station based in Lebanon, playing Greek Zeimbekiko songs.